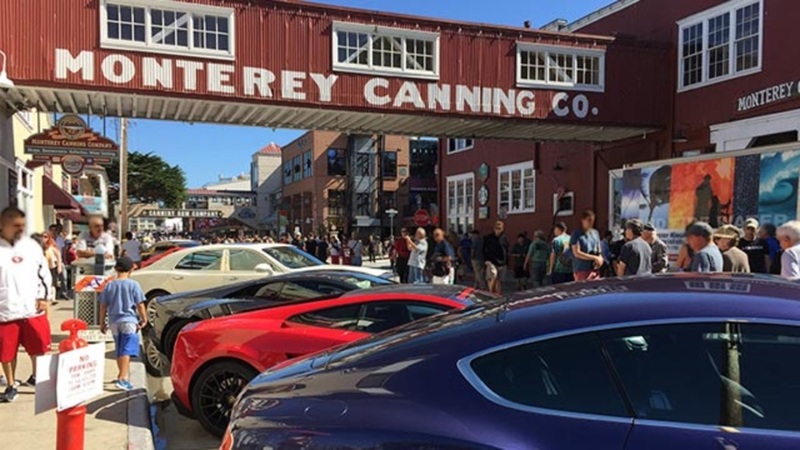 Serious traffic and great enthusiasm was the takeaway from Monterey Week 2018. Hagerty reported just under 1,400 cars crossed the auction block with roughly 61% of them selling. The sales total for the week was a whopping $367 million. The number was helped by a couple huge sales but on the whole sales were strong. No excuse cars with good provenance did particularly well. Average cars and cars with needs often went home unsold. Monterey Car Week should be on the bucket list of every car enthusiast. There’s truly something for everybody. 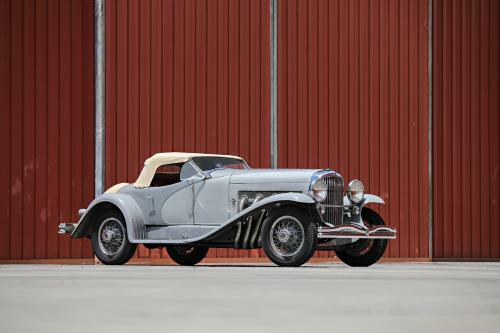 This stunning Duesenberg SSJ became the most expensive American car ever sold at auction. Gooding and company move the record to a breathtaking $22,000,000 with the sale of the former Gary Cooper Duesenberg SSJ. The car had been the property of collector Miles Collier who had acquired it from sportsman Briggs Cunningham. Collier is founder of the Revs Institute, a not for profit organization serving the education of the collector automobile community. The proceeds of Duesenberg sales will be used to fund the institute. David and Ginny Sydorick of Beverly Hills are going to have to make room in their trophy room for one more award. Their 1937 Alfa Romeo 8C 2900B Touring Berlinetta won the Pebble Beach Concours d'Elegance Best of Show award – perhaps the hardest award to win on the planet. The gorgeous Alfa beat out some tough competition to win the prize and deservingly so. In 2001 the car won the Most Elegant Closed Car Award at Pebble. Sydorick extensively restored the car after that outing and the work paid off. The Sydoricks have a collection of important cars and can be found supporting the top shows worldwide. RM/Sotheby’s has the distinction of having sold the most expensive car to have ever been sold at auction. 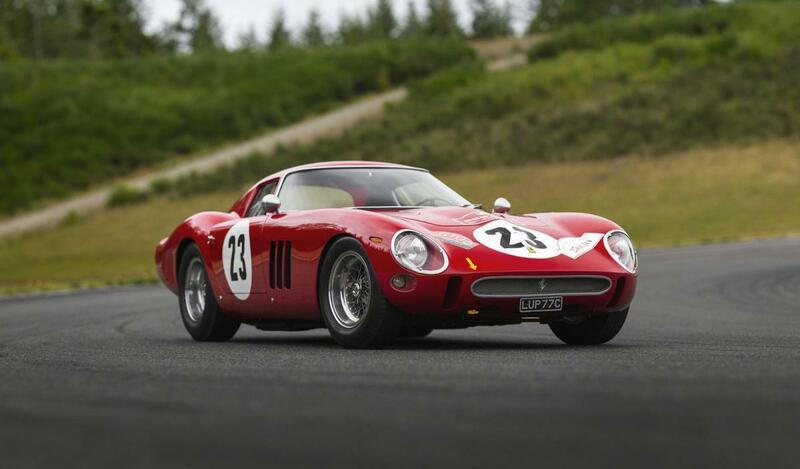 $48,405,000 was the final number – including premium – paid for a 1962 Ferrari 250 GTO. There was little doubt the two time class winner at the Targa Florio was going to break the record, the question was by how much. RM’s sale beat the record previously held by Bonhams Auctions by roughly $10,000,000. The Bonhans sale was also for a Ferrari 250 GTO. RM’s number falls far short of the reported $70,000,000 paid for a different Ferrari GTO sold by private sale earlier this year. RM’s GTO had been rebodied in the fashion of a Series II GTO. The styling and the rebody was said to have limited to appeal and value of the car.